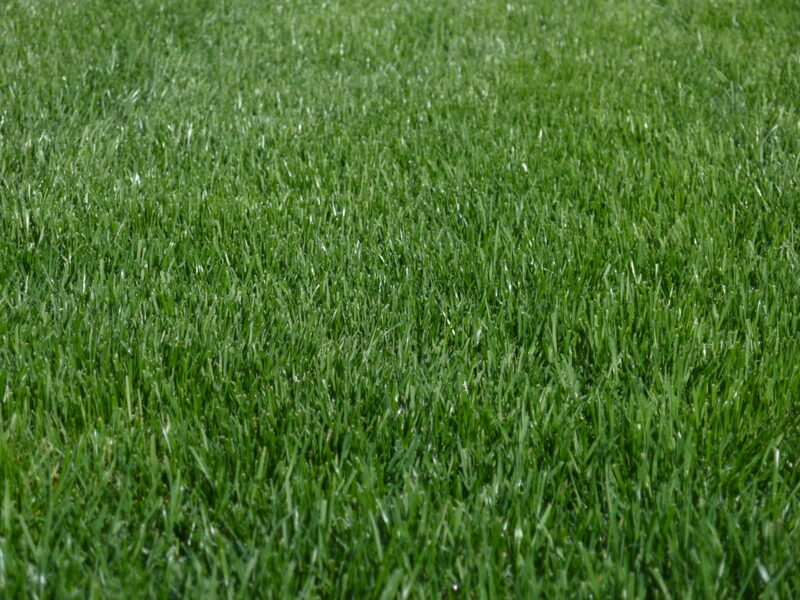 If your lawn is beginning to have bare spots and the grass is looking a little sparse, it may be time to rejuvenate your yard by applying new grass seed to your outdoor space. The professional overseeding services provided by the team at Vision Green can get your lawn looking thick and healthy once again. The over-seeding process is actually pretty simple. Our crew will evenly apply grass seed all over your existing lawn, without tearing up what you already have. The result is a thick, vibrant lawn that no longer features those unsightly patches. It is common for lawns to thin out over time, so overseeding is an important lawn maintenance service that should not be overlooked. Really, it’s the same thing as performing repairs and taking care of the inside of your house. When small issues are not addressed quickly and properly, they can turn into large problems. The same is true for your lawn. Your yard probably sees a lot of action throughout the year, especially when the weather is nice. Outdoor entertaining, backyard barbecues and kids running around are how homeowners typically envision their lawns being used. Don’t let struggling grass stop you from making these fun activities a reality. The professionals at Vision Green have the knowledge and expertise to create a customized treatment regimen for each lawn. After we take a look at the condition of your yard, we can come up with the best plan of action for when and how much to seed. After the overseeding is completed and the new grass has a chance to grow, you will then be able to enjoy a lush yard once again. Not only does overseeding allow your lawn to live up to its full potential, but it can also increase the value of your home. This is especially important if you are considering putting your house on the market. Potential homebuyers get their first impression from the exterior of a home, so it is important to keep your lawn looking its best. To get a free quote and schedule your overseeding services, contact the team at Vision Green today.